This month, the General Aviation Manufacturers Association (GAMA) released research on the economic impact of general aviation in the U.S. The study, The Wide Wings and Rotors of General Aviation, reports that the GA manufacturing industry represents 1.1 million American jobs and is worth $219 billion. Joe Brown, President of Hartzell and Chairman of GAMA, announced the findings to a packed house at the Newseum in Washington, DC. GAMA President and CEO Paul Bunce summarized the report’s findings for the crowd. GAMA also recently announced the latest aircraft shipment data from 2014. The results were mixed, with overall aircraft shipments rising despite a dip in turboprop shipments. The data GAMA released is designed to help policymakers evaluate the value general aviation manufacturing creates in America. 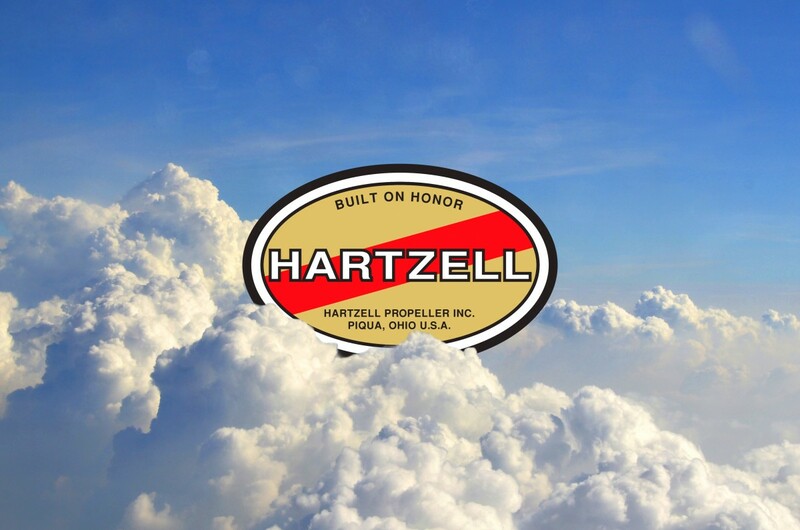 As one of the United States’ first manufacturers of aircraft parts, Hartzell is proud to support GAMA’s efforts. The jobs we support and the technology we develop are an ongoing testament to the importance of domestic general aviation manufacturing. It is good to see the industry improving, and we look forward to even greater success on the horizon.